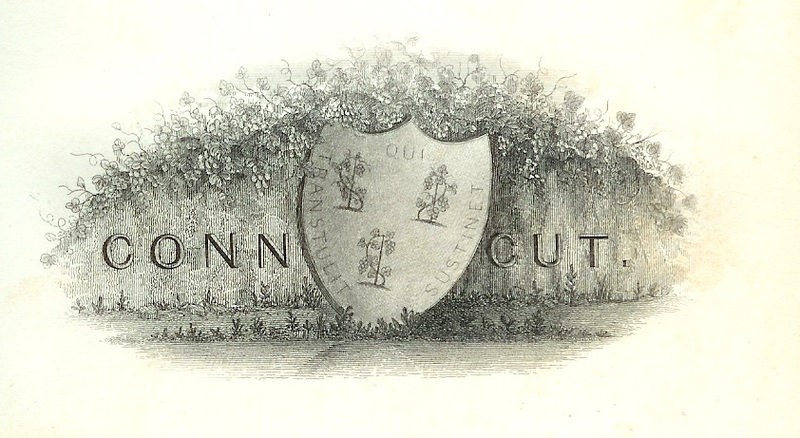 Research into Connecticut's early history and people would not be complete without consulting a unique collection known as the "Connecticut Archives", 1629-1820. 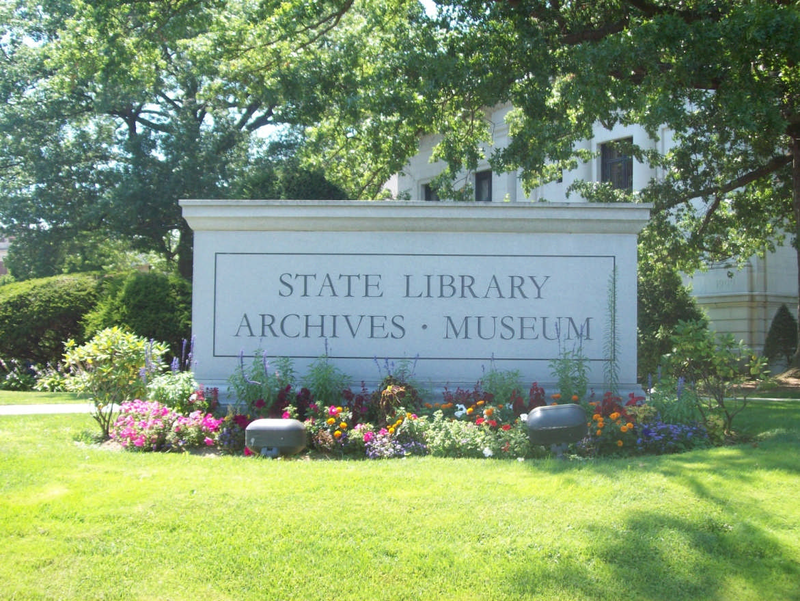 The "Connecticut Archives" are the papers and correspondence of the General Assembly, the Governor and Council, and other colony or state officials. They are arranged into 27 broad subject areas and then arranged mostly chronologically. The indexes are available online in pdf form. Microfilm of the original records is available through inter-library loan; the call number for the film is F 91 .C65, then which subject and series. For more information about each topic, please refer to the finding aid to State Archives Record Group 001:010, Connecticut Archives. See also the Colonial Records Online page.